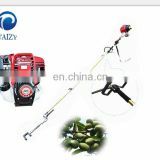 The millet thresher is my company developed new products, and received three national patents. Millet thresher simple operation, stable performance, users from turnrow can directly threshing grain harvest back, do not need to be dry. 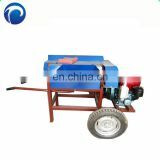 Equipped with 7.5 ~ 11 kw motor, an hour can wet millet threshing 2000kg, take off the net rate of 99%. 1. 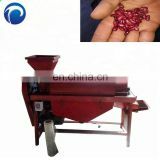 The working grain hulling machine has the soft grinding process, extremely low breaking rate. 2. 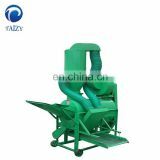 The grain sheller can be used as an independent machine, and can be used in combination with the tractor. It can be integrated with the specific needs of the existing design. 3. 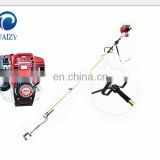 The grain huller has different sizes for your choice. 4. This model is a large grain hulling machine. It is high efficiency. Please enter the room to check it if you need small size. 5. 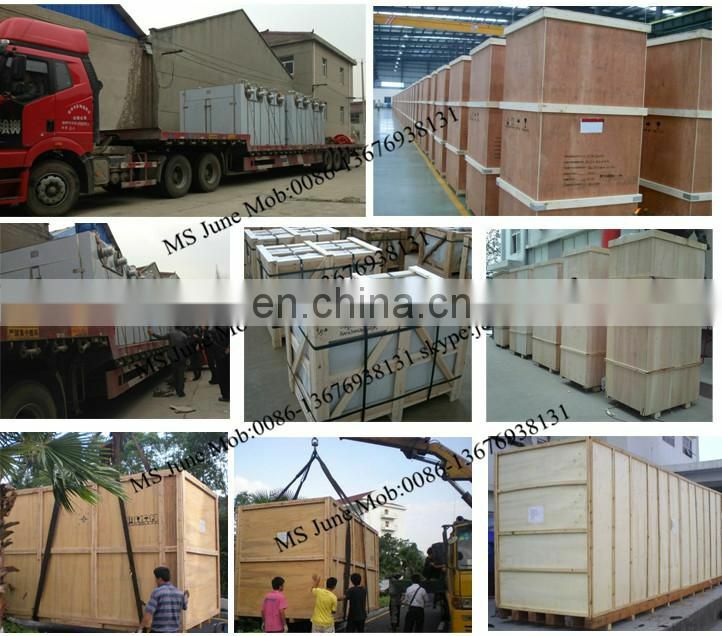 Grain hulls have high quality.